The Greenwich Hospital School was founded in 1712 as part of Greenwich Hospital, with the aim of teaching boys from naval backgrounds. It was originally housed in the buildings which now form the National Maritime Museum in Greenwich, London. George Hodge Murray, born 25 February 1825 and baptised in Ashburton. Parents married 12/13 September 1813 in East Stonehouse. Invited to attend the school September 1836. James Sylvanus Murray, born 17 May 1834 and baptised in Ashburton. Parents married 12 September 1813 in East Stonehouse. Has sister Selina. Admitted 1843. William Osmond Ferris, born 24 February 1836. Parents William Ireland and Ann Ferris married 26 January 1833 in Ashburton. Sisters Sarah Leonora, Emma Maria and Margaret Mary. Charles Pooley, born 1 March 1844 and baptised in Ashburton. Parents Charles and Jane Pooley (nee Waycott) married 2 October 1825 in Ashburton. 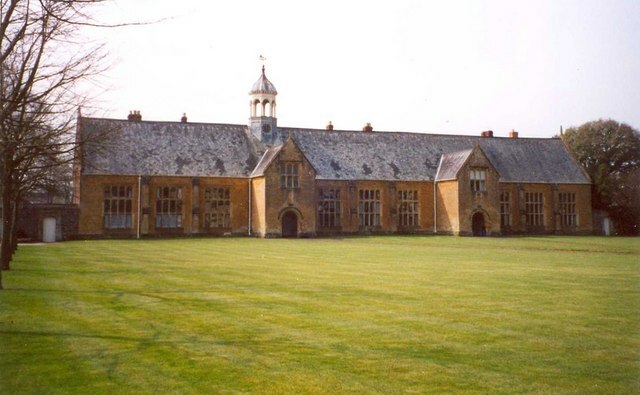 Dating to 1604, Blundell's school was funded by an inheritance from Peter Blundell, a wealthy merchant who died in 1601. He left money and lands in Tiverton and South Devon to found a school to promote 'sound learning and true religion' - at the time it was the largest and grandest in the area.